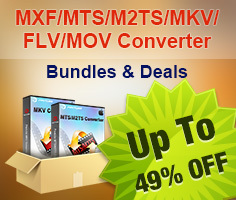 Why Prefer a Desktop Video Converter over Online MP4 converter? If you google online with keyword like “free video converter”, most of them are online MP4 converters which exist in webpage and finish video conversion task online; while there is another type of video converter called desktop video converter that works on your computer desktop. What’s the difference between them and which is the best and most suitable for you? Perhaps you would make the right choice by learning how they convert videos from below article. Learn more details from the List of Online Video Converters and you would know how simple and easily handled this kind of video converters are. Most of them allows user to upload file by browsing to file destination on your computer or copying & pasting URL, select output format and start converting MP4 files. If you store the source videos in an external storage or hard drive, just plug it in with USB cable and import your MP4 files. 1. 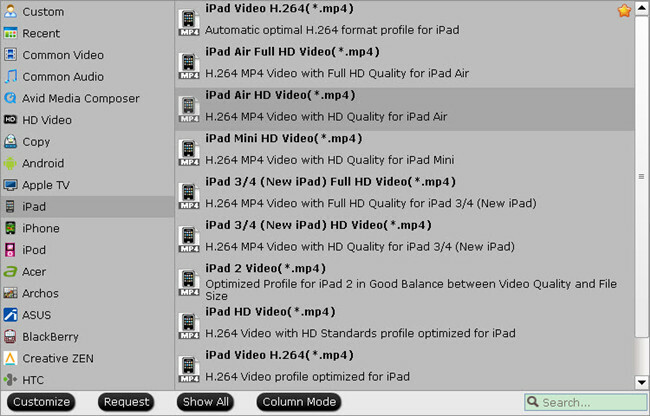 Only one MP4 video is converted at a time which is not effective and time-consuming. 2. 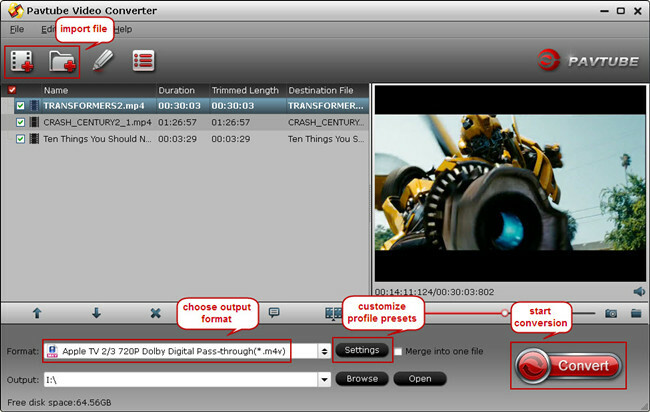 Few Online MP4 Converters have the option to edit source videos. 3. Have to be Internet connected. After trying out Online Video MP4 Converter, you may be disappointed with its conversion speed, one-by-one conversion only and essential network connection. It’s time to switch to desktop video converter. With a desktop video converter, you can do batch video processing simultaneously and edit MP4 files in your own way with or without Internet. As one of the best video converters, Pavtube Video Converter offers an easy way to transcode virtually all video and audio types, camcorder HD footages and TiVo recordings to desired video/audio format for portable multimedia devices, HD media players or video editing software. Plus, you are allowed to freely customize and personalize the conversion files through its settings in your own way. Step-by-step instruction for converting videos using Pavtube Video Converter. Either click on the button “Add video” to browse to file folder or drag & drop source video, and you can successfully import MP4 file to this app. In addition, this desktop MP4 Converter allows user to import multiple files by hitting “Add from folder”. This best MP4 Converter includes formats and profiles for popular devices including iPad Air, iPad 3/4, iPhone 5S, Apple TV 3, Samsung Galaxy Tab 3, Amazon Kindle Fire HDX 7, Google Nexus 7/9. Tip: If you cannot find your devices under Format list, install Profile patches and new devices would show up in relevant category after software re-running; or choose a general Android/Windows profile under Android or Windows category, with few changes, a suitable and personal profile for your device comes out under Custom category. Hit on the “Convert” icon on software UI and conversion starts. With few minutes, conversion is done, you can find the converted file located in output folder and transfer videos on your device for watching anywhere you like.